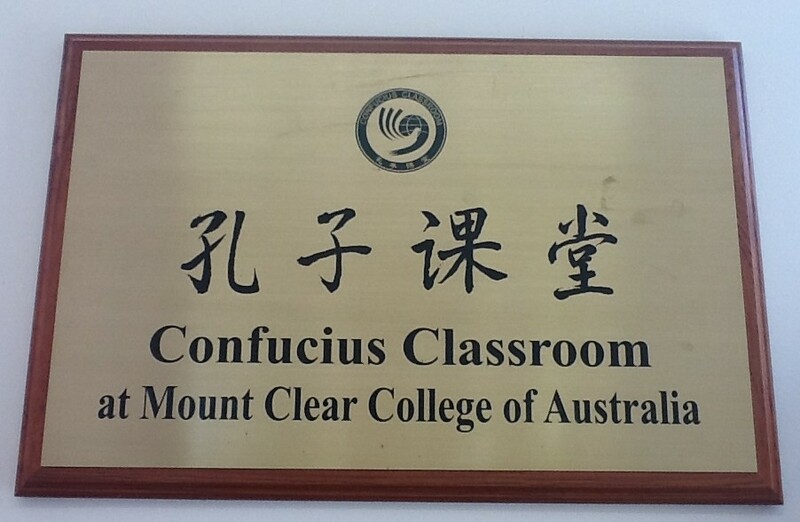 Last week we were lucky enough to take 45 enthusiastic grade 3/4 students to The Confucius Classroom at Mount Clear College in Ballarat. 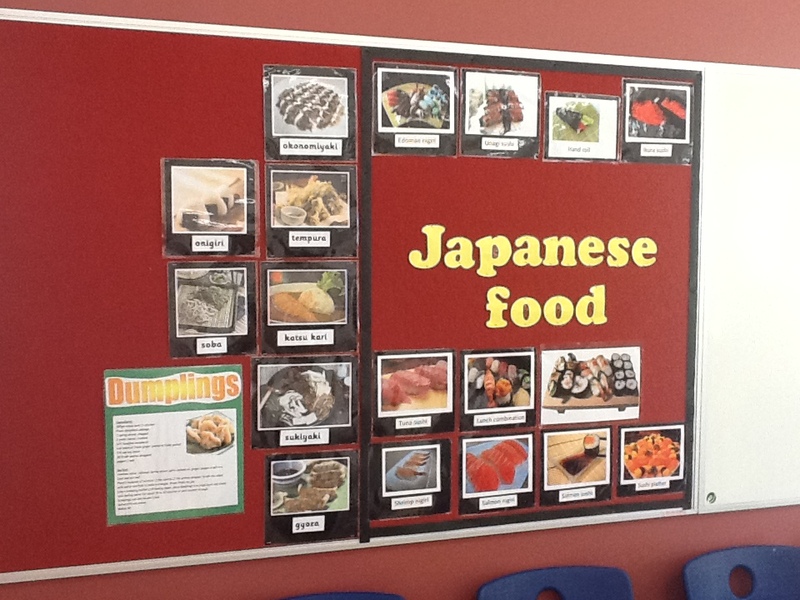 They are each currently completing personalised learning projects for their Studies of Asia unit, and using this excursion they were able to investigate similarities and differences between Australian, Chinese and Japanese culture. As some of you know, I teach at Canadian Lead Primary School in Ballarat, so the centre is just a 5 minute bus ride down the road. We are so incredibly lucky to have such a wonderful resource on our doorstep, and for any other schools learning Chinese or Japanese I wouldn’t hesitate to recommend the centre as a fantastic immersion opportunity. Our thanks go to Johanne Reyntes, who is brilliant at what she does with the various programs outlined below. These are just a few of the great workshops available for students. The students were treated to some amazing Asian cooking experiences using the kitchen facilities and Jo’s skills! They talked about the ingredients that were used and tried their hand at making their own pork dumplings. The centre is fitted out with several interactive LCD screens, and the students watched the process before trying it themselves. 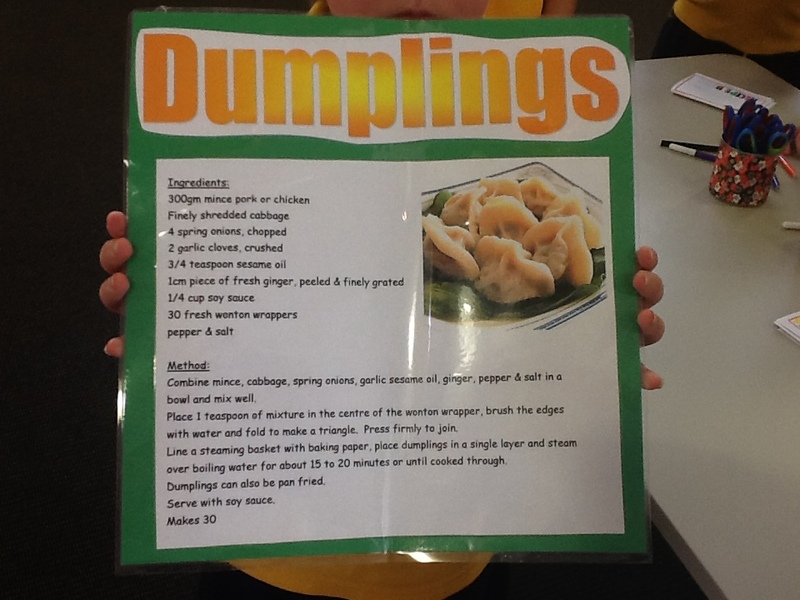 Once they had finished the dumplings and were waiting for them to cook, the students put together their own recipe book to bring back to school or take home and try more recipes. 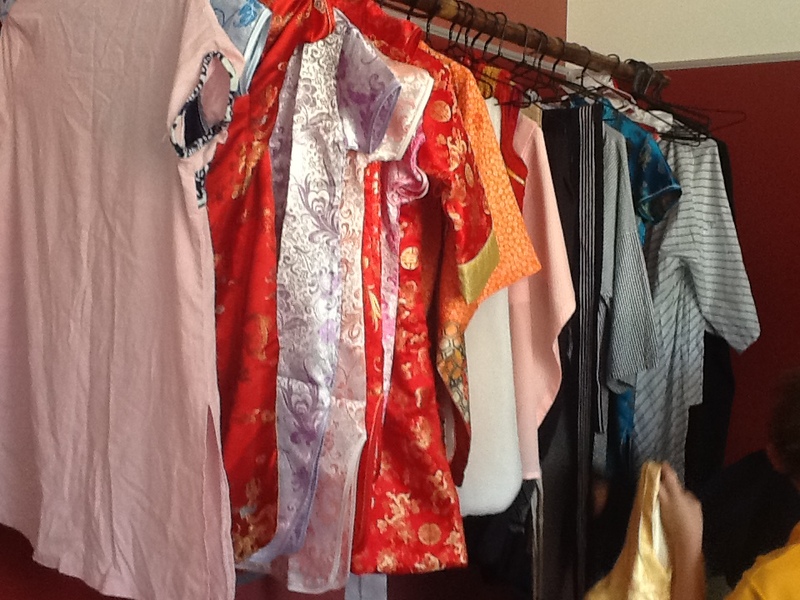 There was a green screen room, where students were dressing up in traditional Asian clothing (with some hilarious results!) and learning about some of the various forms of dress. 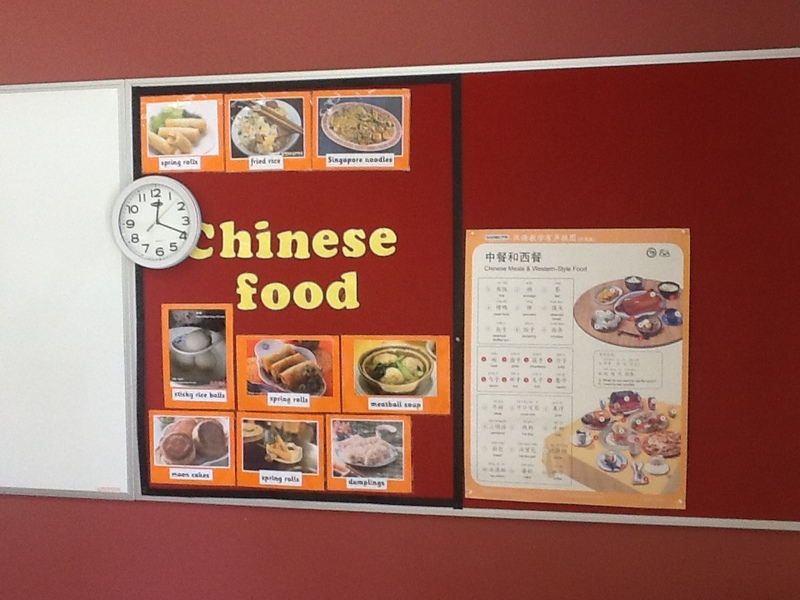 We were able to transfer the images onto authentic Asian backgrounds back at school and students could then use them as a stimulus elsewhere in their learning. The centre has a relaxing atmosphere. There is quiet, soothing Chinese music playing in the background and the walls and ceilings are decorated with traditional Asian cultural items and hanging lanterns. It is clear that a lot of time and thought has gone in to the smooth management of the centre. Students are given badges to identify which group they will be working in and a clear timetable of activities is set out for the day, and each activity was easy to pick up and teach for a classroom teacher. I think that the key to the working environment is space. Students have ample room and flexibility to choose where they would like to work. Furniture is approximately a 1:2 seating ratio, small and moveable, and other students work on the floor. Our students have come back to school, rapt with their experience and ready to dive into their last personalised project of the year. Thanks again, to everyone at the Confucius Centre! The centre has some details on their website, linked to the Mt Clear College website, here. On a side note, right next door is another excellent resource for teaching science. The Earth Ed Centre offers some genuine, hands-on science experiences for students of all ages, and some professional development opportunities for teachers too. Their website can be found here. Please leave your comments, links, questions and feedback below. Disclaimer: I have in no way benefited from the writing of this post. My efforts are entirely voluntary, as they should be, for such a great resource! How do you immerse your students in experiences to prepare for project-based learning? 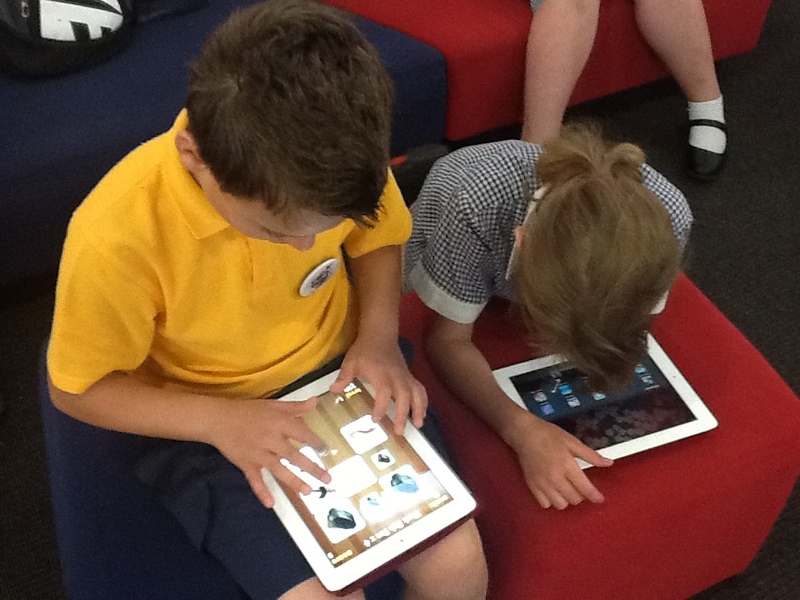 Can you share any local (or otherwise) resources that provide similar opportunities for student-led learning? What opportunities does your LOTE program provide to students at your school?